The use of opiates over the years has been increasing tremendously. The availability of both illegal and prescription drugs such asheroin, morphine, thebaine, oxycodone (OxyContin®), hydrocodone (Vicodin®), codeine, morphine and fentanyl has increased prevalence of abuse among different categories of users in the population. All these drugs are used as pain relievers but continued use can lead to dependence and withdrawal symptoms. One of the most conspicuous features when it comes to the issues of opiates abuse is of course opioid dependence among pregnant women. According to health professionals, pregnancy is a perfect opportunity to identify and deal with opioid dependence. It is a great chance for social workers to facilitate treatment and coordinate care for the pregnant mothers. 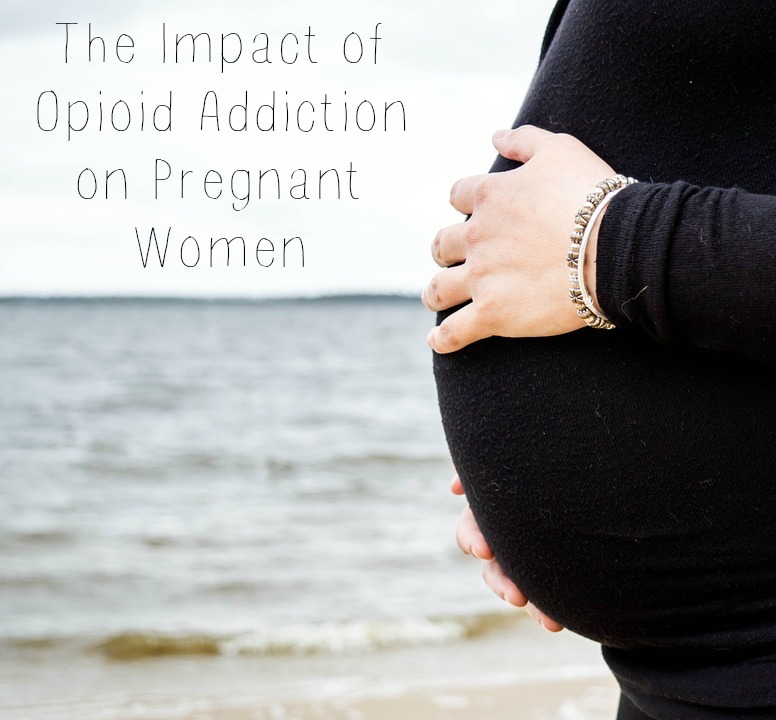 Recent studies paint a worrying situation of increasing opioid abuse during pregnancy. Between 2000 and 2009, maternal opioid use during pregnancy increased from 1.19% to about 5.77% per 1,000 live births per year. This is according to a report by the National Institute of Health (NIH). A similar study published in the journal Anesthesiology shows that opioid abuse during pregnancy is now reaching the worrying levels of an epidemic. The number of women abusing or addicted to opioids increased by 127% from 2000 to 2015. Pregnant mother deaths – Opioid dependent mothers are 5x more likely to die during hospitalization. Longer hospital stays – Opioid addicted mothers experience longer hospital stays than those who don’t abuse drugs. Neonatal abstinence syndrome (NAS) – This is a drug withdrawal syndrome experienced by newborn babies if the mother was abusing or addicted to opioids. From 2000 to 2012, there was a five-fold increase in the number of babies born with NAS. Babies suffering from NAS show symptoms including fever, hyperactivity, sweating, and trembling among others. Low birth weight and respiratory complications – Babies born with NAS are more likely to suffer from low birth weight and other health complications including post-birth behavioral problems, mental and physical development delays, and learning disabilities among others. Higher medical costs – Longer hospital stays for opiate addicted mothers and specialized care for their newborn babies translates to more expenses costing hospitals $1.5 billon. Opioid addicted pregnant mothers suffer stigmatization and the problem is exacerbated by the lack of constructive government policies on how to handle the issue. It is important for these mothers to seek help in order to protect their own health and that of their babies. www.forgottenmom.com offers professional support for such mothers. However desperate your situation seems, it is important to know there is someone you can talk to. I have read often about Opioid addicted pregnant mothers and also drug epidemics. It seems to be on the rise and is very sad. I am glad there is starting to be professional support and more education about this topic.